Built: SAMJIN SHIPBUILDING INDUSTRIES CO., LTD. EMPIRE BULKERS Ltd. was established in March 2013 to provide commercial and technical management to Dry Cargo Vessels. Our objective is to manage modern ships which operate in the dry cargo markets. As managers of such ships, we are committed to maintain highest standards of quality based on continuously improving safety culture. 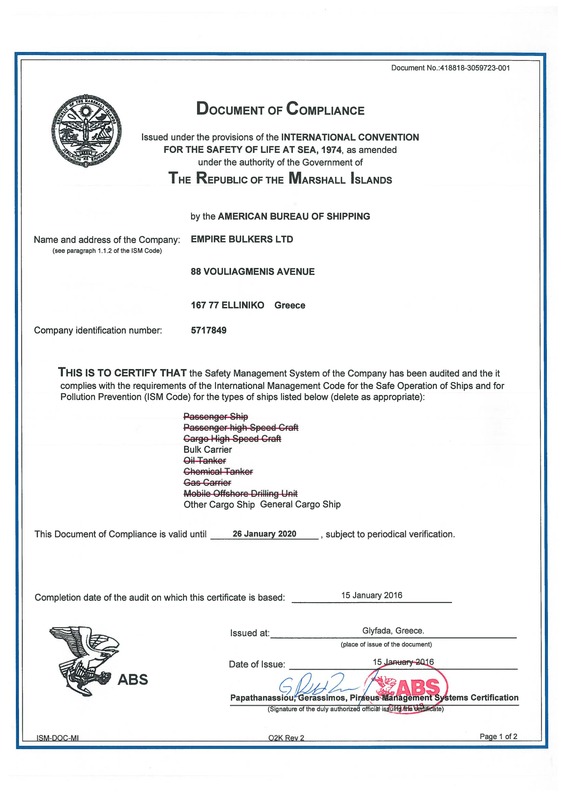 Empire Bulkers Ltd. holds Documents of Compliance under Marshall Islands. 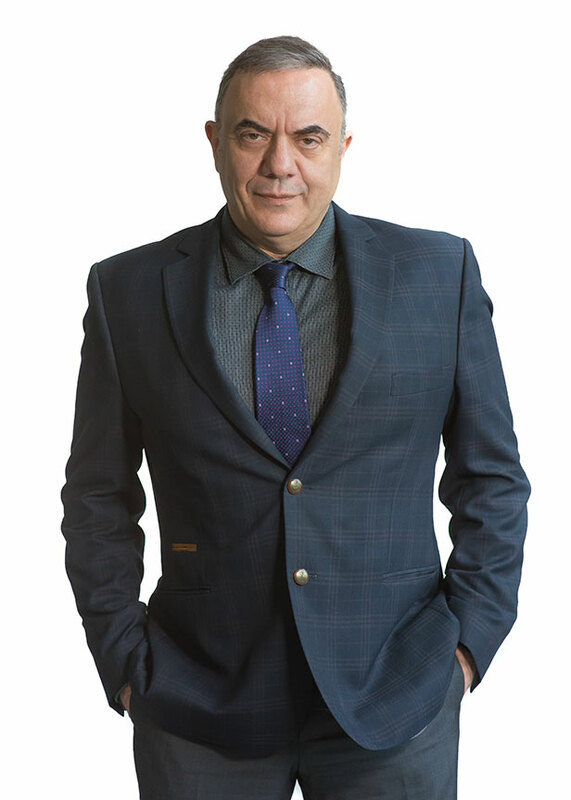 Mr. Nikos Arkadis has been in the shipping industry for the last 40years, holding key positions in a number of well-respected shipping companies. He is very familiar with the operation, maintenance and repairs of oil tankers and bulk carriers. In 1986 he joined Offshore Oil Services (London) (Kouloundis) and Lyras Bros (London) as Technical Sup/dent. Subsequently he joined the Marine Management Services (of Kalimanopoulos) as a Fleet Leader for Oil Tankers and Oil Combination Carriers. 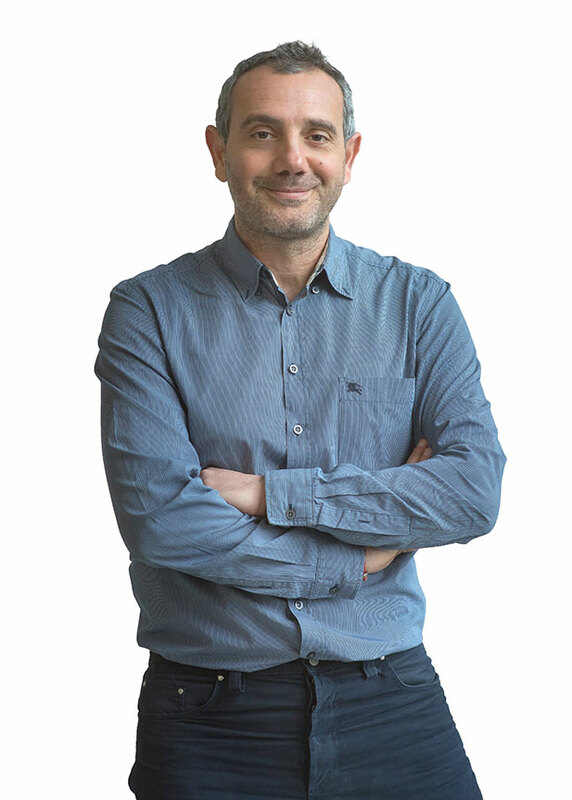 In 1993 he joined Evalent as Technical Manager. In 1995, he became a member of Marmaras Navigation team as a Technical Manager of a mixed fleet of 50 oil tankers and bulk carriers. From 2006 to 2008 he joined Mantinia Shipping / Hellenic Carriers and Kynosoura shipyards as a Technical / General Manager of the group. Since EMPIRE’s Navigation establishment, he has been the Company’s Technical Manager and, since 2011 holds the position of Managing/Technical Director. 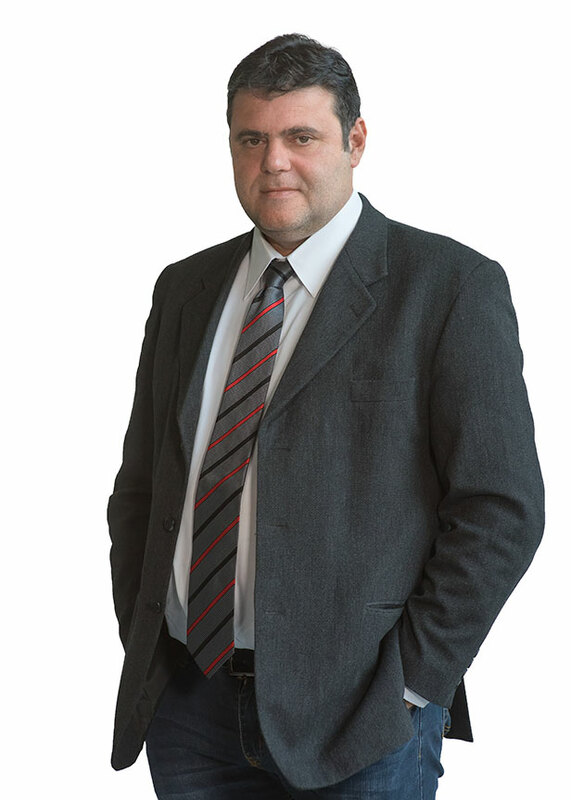 Mr. Nikolaos NItsopoulos has more than 20 years experience in Shipping Industry, experienced in technical management of oil tankers and bulkers. He holds a Bachelor BSc Eng in Naval Architecture from TEI Athens, GR, Bachelor BSc Eng in Marine Engineering from Newcastle University, UK and MSc in Marine Policy from Cardiff University, UK. Served in various positions (as Technical Superintendent/ Fleet Engineer) within NYSE listed companies, Stelmar Tankers Ltd, Hellenic Carriers Ltd, Quintana Maritime LLC, Maryville Maritime Inc. He took over as Technical Manager at Empire Bulkers Ltd since Sept 2016. After 20 years of sea service with the last 5 as Master Capt. Makis Manias continued his career ashore. For the last 8 years he bas been holding the position as Marine Sup/dent at Marmaras Navigation, Operator at Entrust (Tsakos). Since 2014 he has joined Empire Bulkers and on October2017 he took over the position of Marine / Operation Manager and DPA. 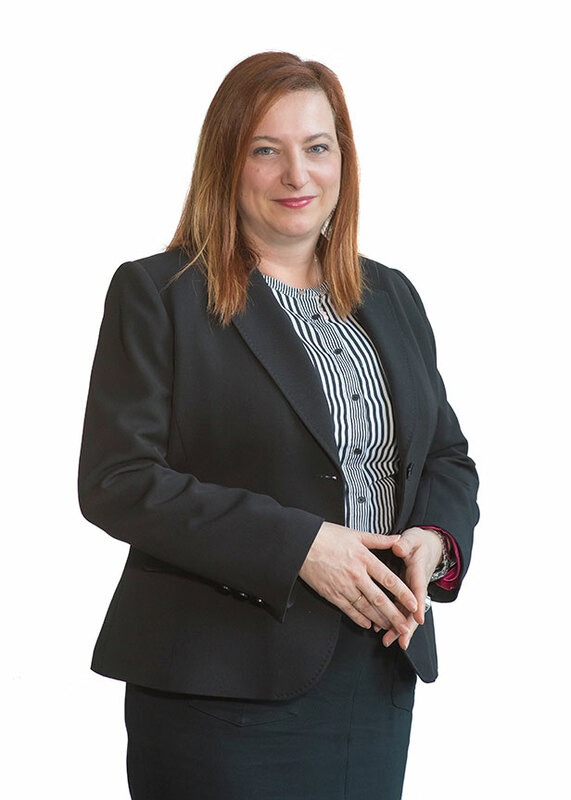 Mrs Zacharoula Lempesi has an extensive working experience in HSQE Management roles at highly reputable shipping companies for 23 consecutive years. She has served as Quality & Environmental Manager in Stelmar Tankers and then as Group Quality Assurance Manager & Head of HSQE in OSG. She holds a Master in Business Administration with specialization in Total Quality Management by the University of Leicester and has an extensive knowledge and know-how in Integrated Management Systems certification, Business Management and Information Technology Systems development. She has been with EMPIRE since July 2015 initially as Quality Assurance Manager and then took over HSQE Manager duties from 25th April 2016. Athens, October 18th 2018 – EMPIRE BULKERS LTDconfirm that, on October 15th, their vessel M/V JUST FITZ III was successfully involved in a rescue operation in the Mediterranean, that led 44 migrants to safety. Following the instructions issued by the Maltese Rescue Coordination Center (MRCC) to participate in a search and rescue operation close to its position, the M/V JUST FITZ III found and rescued found and rescued 44 migrants, young children among them, whose life was at risk. The migrants remained on board for almost 48 hours where they were taken care of by the vessel’s crew, before being transshipped to a patrol boat sent by the Maltese MRCC. EMPIRE BULKERS LTD wishes to extend its thanks to Maltese MRCC for the excellent coordination of this operation and to express its appreciation and immeasurable pride in their crew, an example of seamanship and humanity. Empire FC conquered the 4th Marine League . We are very proud of our Team. 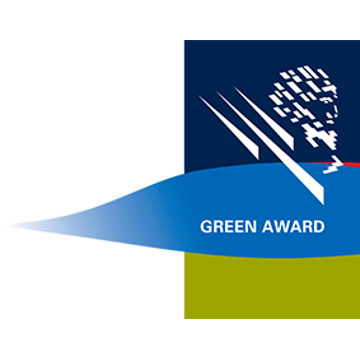 The Green Award Foundation is active all over the world with the certification scheme for dry bulk carriers and oil tankers that go above and beyond the set standards in cleanliness and safety. 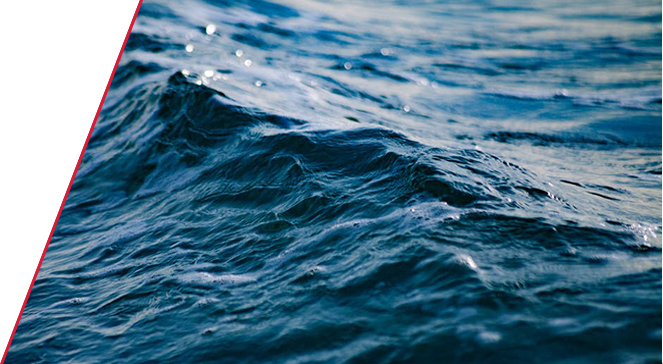 All efforts are made to benefit the marine environment, including cleaner seas. Getting awarded requires ship management Company’s to take a considerable effort to meet the rigorous Green Award requirements however the outcome is rewarding. Empire Navigation Inc and Empire Bulkers Ltd undergo an office audit on 13/02/18 and subsequently MR Orestes and Rosali underwent similar vessels audits on 08/03/18. We are pleased to announce that M/V JASMINE A (76,596 DWT BULK CARRIER) came under our Management on 01st of February 2017. The delivery of the vessel took place at Hong Kong, China. We are pleased to announce that M/V PANAGIOTIS (80,717 DWT BULK CARRIER) came under our Management on 05th of January 2017. The delivery of the vessel took place at Singapore, Singapore. We are pleased to announce that M/V APHRODITE M (34,399 DWT BULK CARRIER) came under our Management on 04th of August 2016. The delivery of the vessel took place at Algeciras, Spain. We are pleased to announce that M/V NERAIDA (55,567 DWT BULK CARRIER) came under our Management on 05th of July 2016. The delivery of the vessel took place at Montoir-de-Bretagne, France. We are pleased to announce that M/V MASTRO NIKOLAS (53,609 DWT BULK CARRIER) came under our Management on 09th of June 2016. The delivery of the vessel took place at Elefsis, Greece. We are pleased to announce that M/V ROSALI (76,728 DWT BULK CARRIER) came under our Management on 09th of June 2016. The delivery of the vessel took place at Elefsis, Greece. We are pleased to announce that M/V GAIA (53,206 DWT BULK CARRIER) came under our Management on 30th of May 2016. The delivery of the vessel took place at Dubai, UAE. We are pleased to announce that M/V ATA M(53,098 DWT BULK CARRIER) came under our Management on 18th of May 2016. The delivery of the vessel took place at Chengxi Shipyard, China. We are pleased to announce that M/V GALENE M(33.158 DWT BULK CARRIER) came under our Management on 27th of October 2015. The delivery of the vessel took place at Niihama , Japan. We are pleased to announce that M/V FEYHA (33,671 DWT BULK CARRIER) came under our Management on 14th of September 2013. 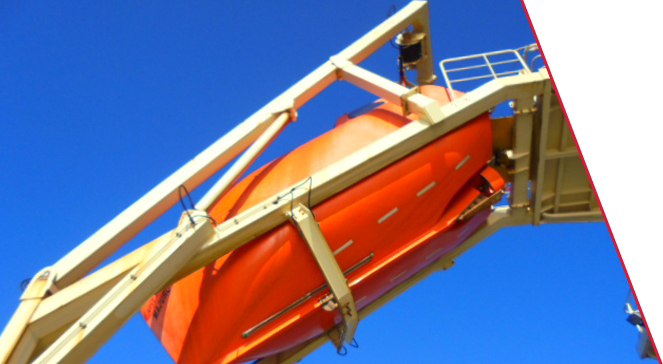 The delivery of the vessel took place at Fujairah, United Arab Emirates. We are pleased to announce that M/V OCEAN TRADER I (24,112 DWT BULK CARRIER) came under our Management on 08th of September 2014. The delivery of the vessel took place at New Orleans, US. We are pleased to announce that M/V MAIRAKI(181,483 DWT BULK CARRIER) came under our Management on 24th of August 2014. The delivery of the vessel took place at Taicang, China. We are pleased to announce that M/V EVIAN (51,215.00 DWT BULK CARRIER) came under our Management on 30th of October 2013. The delivery of the vessel took place at Zhenjiang, China. We are pleased to announce that M/V ELENI (33,717 DWT BULK CARRIER) came under our Management on 16th of September 2013. The delivery of the vessel took place at Qingdao, China. We are pleased to announce that M/V JUST FITZ III(33,663 DWT BULK CARRIER) came under our Management on 14th of August 2013. The delivery of the vessel took place at Qingdao, China. We are pleased to announce that M/V JACKIE B (33,723 DWT BULK CARRIER) came under our Management on 07th of August 2013. The delivery of the vessel took place at Qingdao, China. We are pleased to announce that M/V DIANA (33,702 DWT BULK CARRIER) came under our Management on 06th of August 2013. The delivery of the vessel took place at Qingdao, China. We are pleased to announce that M/V DIMITRA (93,311 DWT BULK CARRIER) came under our Management on 15th of July 2013. The delivery of the vessel took place at Hong Kong, China. We are pleased to announce that M/V ANASTASIA (93,311.5 DWT BULK CARRIER) came under our Management on 27th of May 2013. The delivery of the vessel took place at New Mangalore, India. The Company is committed to providing a Quality service, which consistently & continuously meets the requirements of its customers whilst protecting assets under its care, its employees and the environment in general. This is achieved by establishing & discharging managerial & operational processes, which have emerged from the combination of sound managerial principles and established experience in the Shipping Industry. In order to meet the above objectives the company has developed and implements a Management System, which as a minimum shall meet the requirements of ISO 9001, ISO 14001& IMO ISM Code. All Company employees are responsible for implementing the company's Quality Policy. The Company’s management is responsible for monitoring and reviewing the Quality Policy at regular intervals in order to ensure that it remains relevant and effective. It is the Company’s Policy to promote and enhance Health and Safety at Sea, Prevention of Human Injury or loss of life, welfare of employees and avoidance of any adverse impact on the environment (marine or otherwise), including property. To prevent damage to the ship, her cargo and the environment. To continuously improve Safety Management skills of personnel ashore and aboard ships, including preparing for emergencies related both to Safety, Health & Environmental Protection. Has appointed dedicated personnel with the responsibility to maintain an overview of Health, Safety and Environment matters. Consistently follows all national and international rules and regulations applicable to the Marine Industry and commits to remain alert for ways to improve as changes occur in regulations and in the industry. Takes into account applicable guidelines, standards, codes and publications which are issued by maritime organisations and are directed towards creating a safe and pollution free (zero spill) environment. Provides adequate resources to effectively implement this management system. Provides a framework for setting & reviewing safety management system objectives and targets that are evaluated and reviewed during Management Review Meetings. Has carried out a generic Risk Assessment to its basic operations and practices and has established safeguards against identified risks. Undertakes an obligation to society (corporate social responsibility), in the form of commitment to local, national and international regulations, attention to environmental issues and adoption of a risk management policy. Recognizes that no task is so important for an employee to put himself at risk of injury or illness in order to get it done. All Company employees, shore based and seafarers are responsible for implementing the Company’s Safety, Health & Environment Protection Policy and are required to comply with the applicable standards and with the ship’s occupational safety and health policy and program. The Company’s senior officers and managers are responsible to always lead by example in safety-related issues. 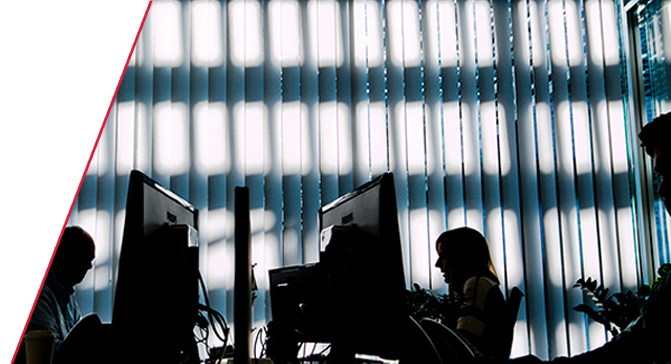 The Company’s Management is responsible for communicating, monitoring and reviewing this Policy at regular intervals in order to ensure that it remains relevant and effective. It is the Company’s Policy that no seafarer employed shall navigate the vessel, operate machinery or carry out his duties whilst he is impaired by drugs or alcohol or suspected to be under the impairment of alcohol or drugs. 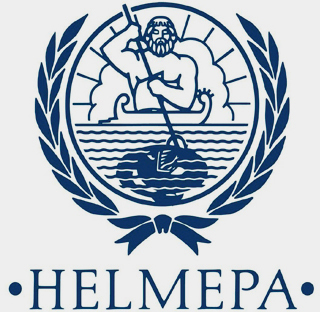 The Company has defined, for the purpose of alcohol abuse, a limit of not greater than 0.04% blood alcohol level (BAC) or 0.25 mg/l alcohol in the breath or a quantity of alcohol leading to such alcohol concentration for Masters, Officers and other Seafarers while performing designated safety, security and marine environmental duties. Consumption and possession of alcohol for private or any other use on board Company vessels is STRICTLY FORBIDDEN. 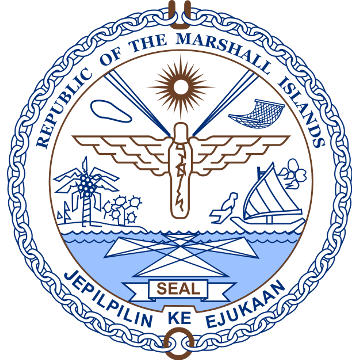 The possession, use, trafficking of any kind of illegal drugs and for any reason on board the ship is prohibited. regular breathalyser tests on board, either as a routine control procedure, or during an investigative process. Seafarers found to be in violation of this Policy shall be immediately released from duty and dismissal / disciplinary action will be taken. Refusal to be subjected to D&A testing would equal to admission of guilt and the person will be subject to the same repercussions as any offender. Adherence to this Policy is considered as a term of employment. If you are interested in joining Empire Bulkers’ family, please kindly fill in relative form (Click to Download) and send it to crewing@empirebulkers.com. By sending your CV you confirm that you have read and agreed to our Company Data Protection Policy and Job Applicants Privacy Notice.